13 tracks: 11 original songs and 2 new arrangements of traditional songs. 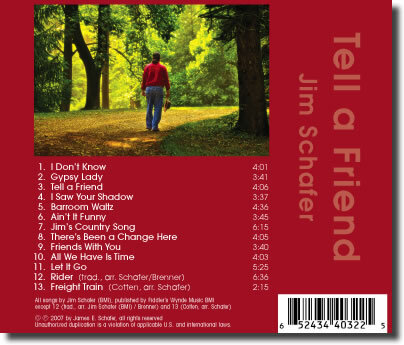 JIM SCHAFER will be doing a rare solo show! Rachel Shortt, Jerry Allen, Jim Schafer. Should be fun! 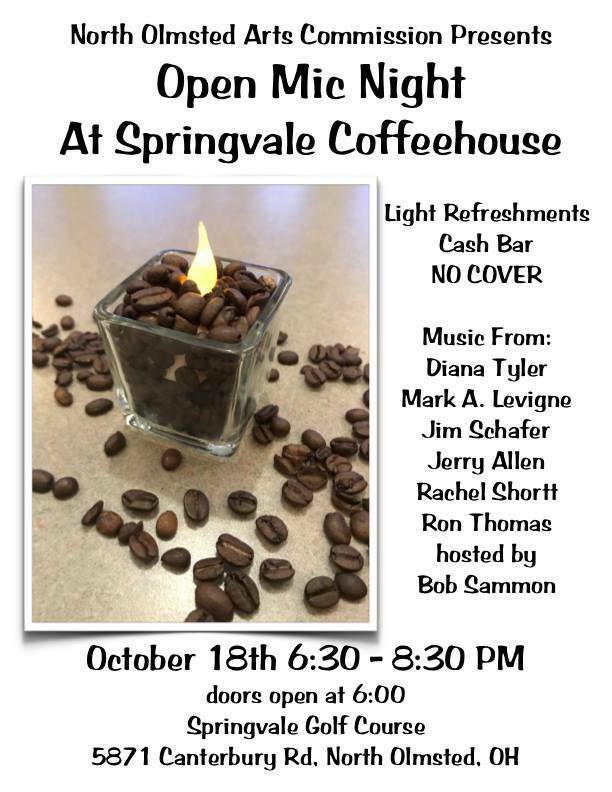 Y’all Come! Contact Jim Schafer if you are interested. house concerts and private parties. No gig too small or event too big. 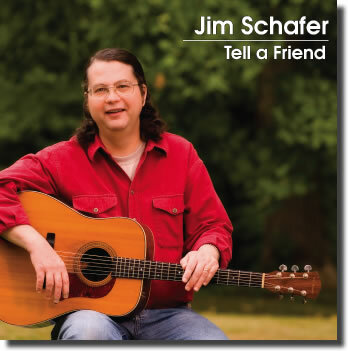 Contact Jim via e-mail at jim@jschafer.com or by Facebook IM with booking inquiries. 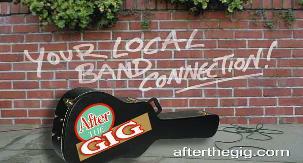 We are available for concerts, festivals, club dates, house concerts and private parties. Contact Jim via e-mail or leave message at phone number shown above for booking inquiries. play/download song "Asdrubal" - GO TRIBE !! !